Over the past year or so I have really struggled with my Muddy Pixie’s moods and behaviour. Some days she’ll be as high as a kite, silly, uncontrollable. Then other days she will be as low as anything, clingy, whingey, crying, really difficult to get to separate. If it was one or the other I think I would probably cope better, but it’s the unpredictability that’s keeping me on my toes. Then there’s her airy fairy concentration, as she’s so busy watching everything else going on you can’t get her to focus on a task. We’ve seen an OT and got some good strategies, but while talking to the OT we started talking about food and behaviour and this has led us down the path of the ‘Pear Diet’ as we have so aptly called it. It’s actually officially called the Elimination Diet but we have called it the Pear Diet, because it involves a lot of Pears. 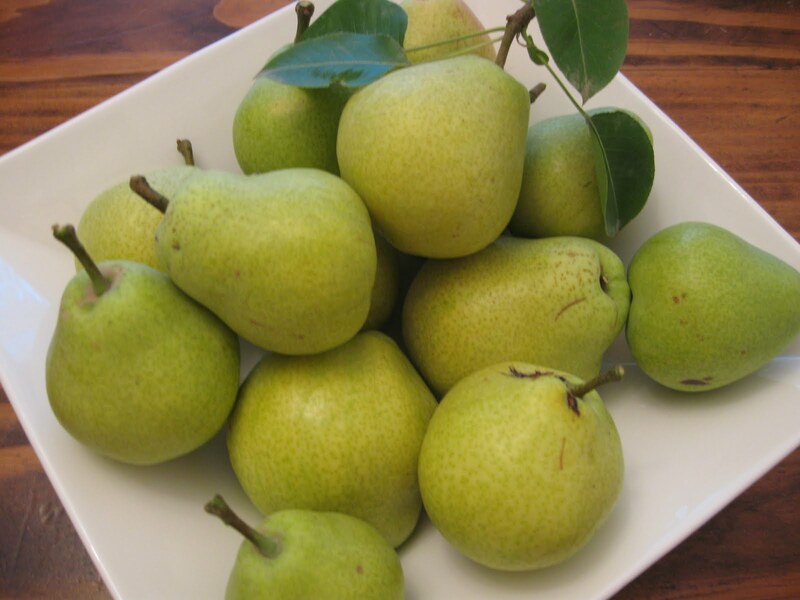 Pears are the only fruit you can eat on the ‘Strict’ Diet. We are almost one week in and it is killing me, but the Muddy Kids are doing really well. Before we go anywhere they are under strict instructions to ask me before they eat anything offered to them by somebody else. We have the Recipe Book that goes with the Diet and we’ve been making things from that to take to morning teas and swimming lessons. It has been really interesting reading and learning about the chemicals that occur naturally in food that can affect behaviour. I’m already noticing a difference, not so much in my Muddy Pixie, but in my Muddy Puzzler, her withdrawal symptoms have been more significant than the other Muddy Kids. We still have a few weeks left, the food challenges and then the planning after that on adaptations to our regular diet. What I’m learning a lot about though is how to use pears in meals, who knew they made a good lamb kebab marinade! This entry was posted in Mother Angst on January 16, 2013 by nat.